Allan Bank Grasmere. Unseen for 200 years. Driving from Ambleside to Grasmere and coming round Penny Rock, the first thing you see is a building standing proud at the head of the Easdale Valley. How many people must have thought “Who lives in a house like that?”. Well really it should be “Who lived in a house like that?”. It’s a house with a story to tell, so here we go. At the time that Allan Bank was built, Wordsworth was living in Dove Cottage. Along comes a Liverpool Attorney named Mr Crump and decides to build a house slap bang in the way of Wordsworth’s uninterrupted view of the Easdale Valley. At this time Dove Cottage did not have the houses of Lake Terrace in front of it, they were built at a later date, and with the living room of Dove Cottage being upstairs it must have been an annoyance right enough! 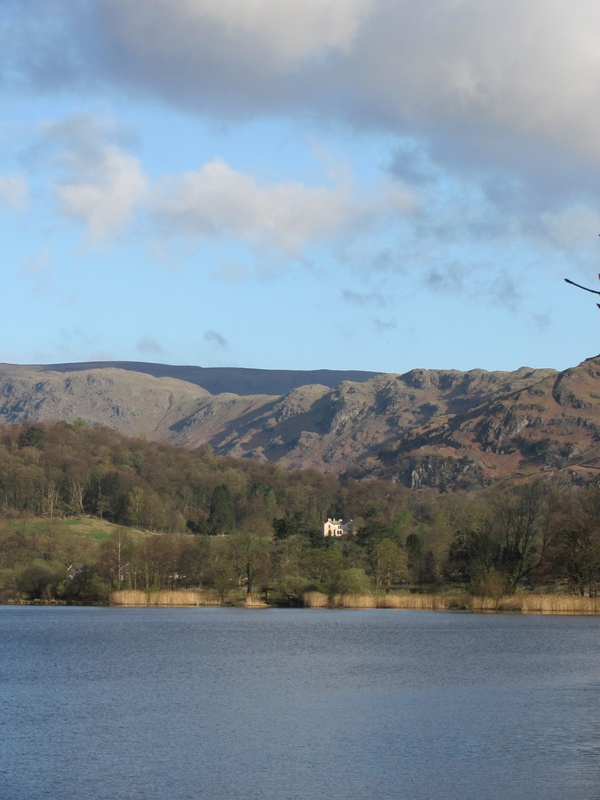 Wordsworth said “Woe to poor Grasmere for ever and ever!….. 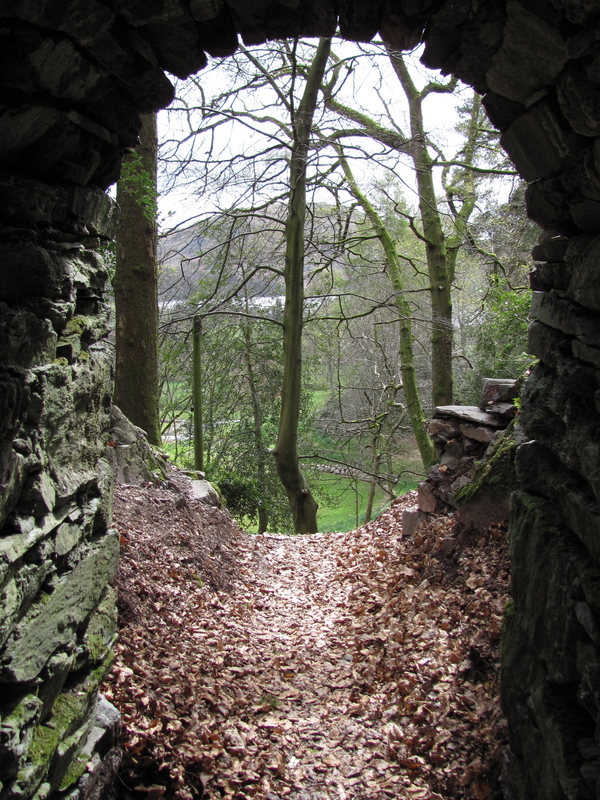 When you next enter the sweet paradise of Grasmere you will see staring you in the face…… A temple of abomination. A few years later, Dove Cottage had become too small for Wordsworth and his growing family and they ended up as tenants of Allan Bank. 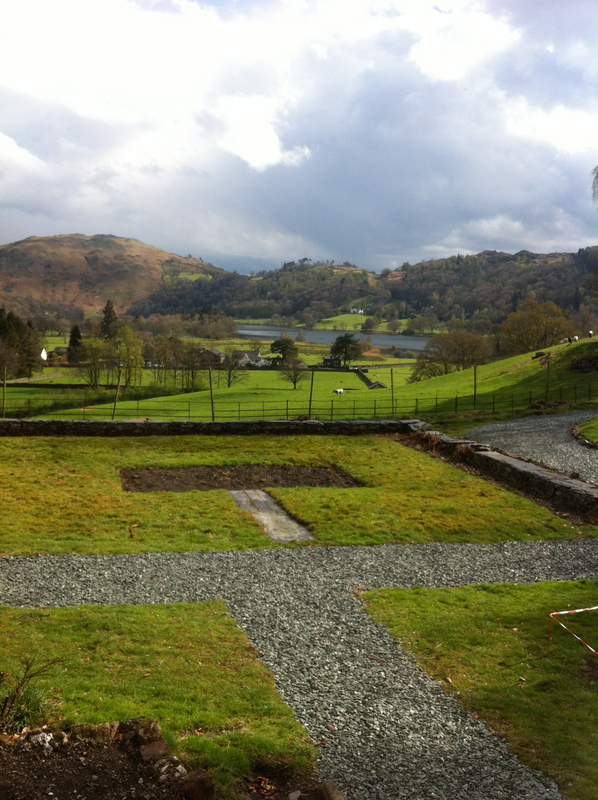 Summers were idyllic, and Wordsworth had quite a bit to do with the planning and planting of the grounds. Winters were not quite so idyllic, with chimneys that smoked back into the rooms, filling Dorothy with despair as everything was covered in soot. 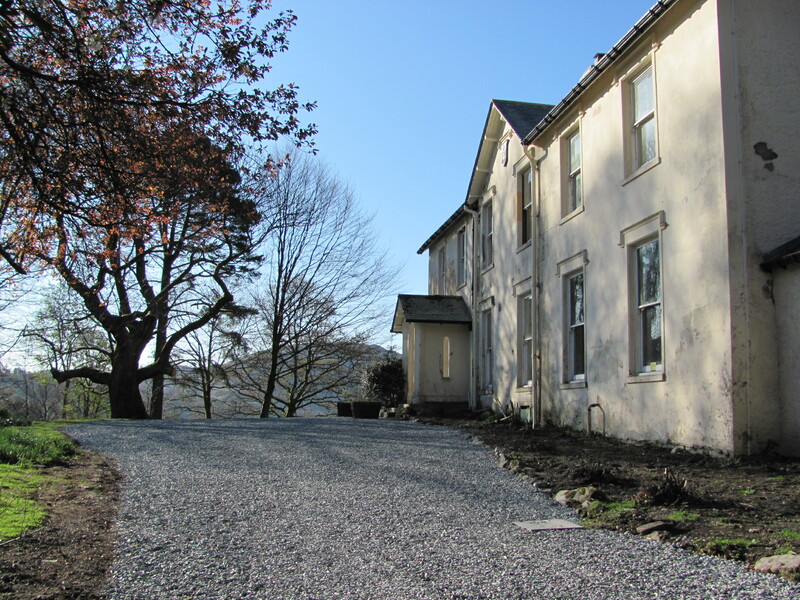 They lived at Allan Bank for several years, with Coleridge and De Quincy frequently staying or visiting and quite often about 15 people there at the weekends. Another famous tenant of Allan Bank was Canon Hardwicke Rawnsley. One of the founders of National Trust. He moved there with his second wife Eleanor who outlived him and was a very active participant in village life. She died in 1959 and is well remembered by older villagers. The house had been left to the National Trust by Canon Rawnsley with the understanding that Eleanor be allowed to live on in it till her death. 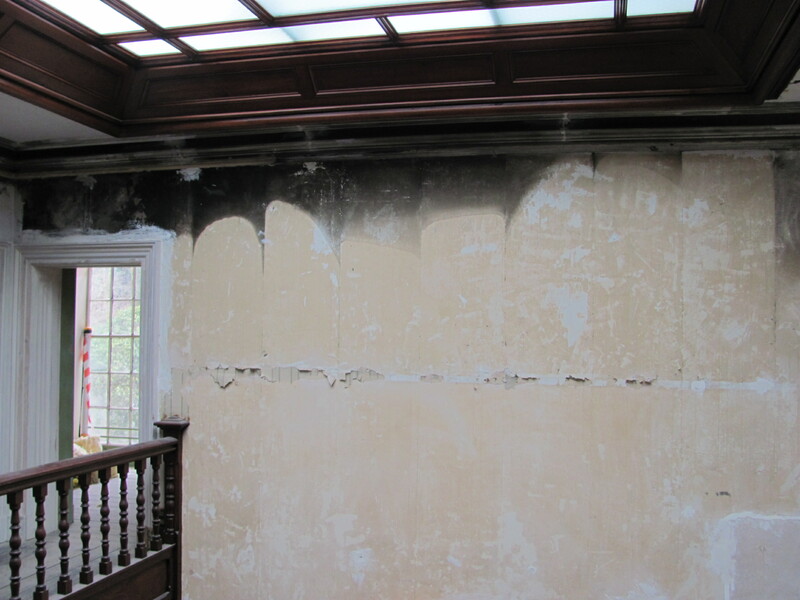 There then followed several tenants, and that’s how it would have stayed, had it not gone on fire in 2011. The fire was caused by an electrical fire in the roof. One of the largest fires Grasmere has ever seen, fire engines came from all around. The current tenants escaped unscathed but the building was a sorry sight. Wrapped in plastic sheeting for most of last year it was hard to imagine that any good could come from it. Spring forward to April 2012 and National Trust have now opened the house to the public. Great excitement in the village about the news that we would finally see inside the building. Not like any other National Trust house I have ever been in, you are met with a sign saying “Don’t knock just come in”. Next surprise is, it is warm and homely despite being left with the bare bones showing. 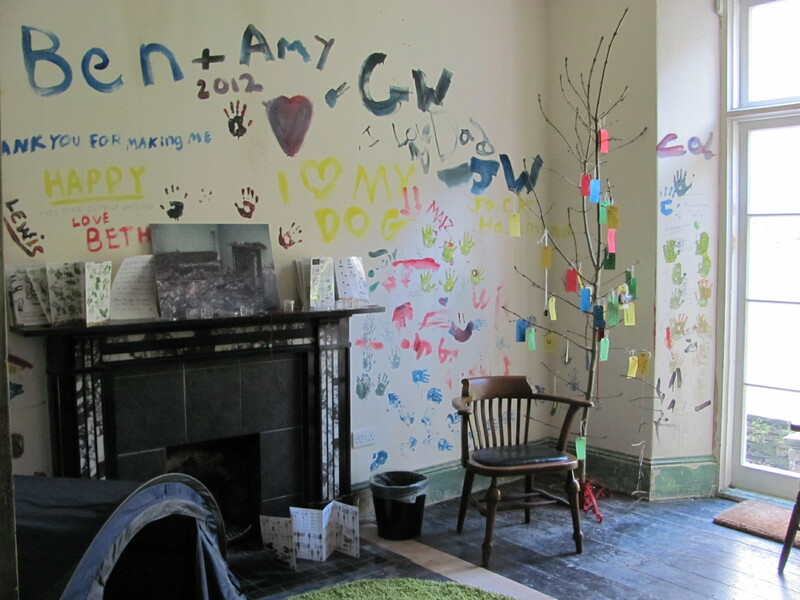 Each room has a theme, Friendship, Garden, Writing etc. 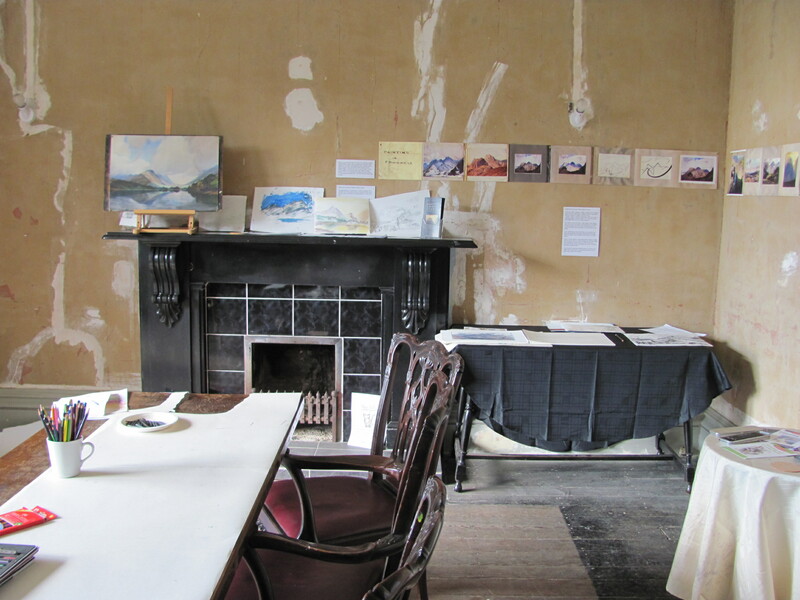 There is even a Heaton Cooper room, with information about the famous Grasmere Artists. You can draw or paint your own masterpiece here. The idea is to see what people think should be done with the building. With this in mind areas of wall have been left for comments. It is very interesting to see what people are thinking and feeling about the house. 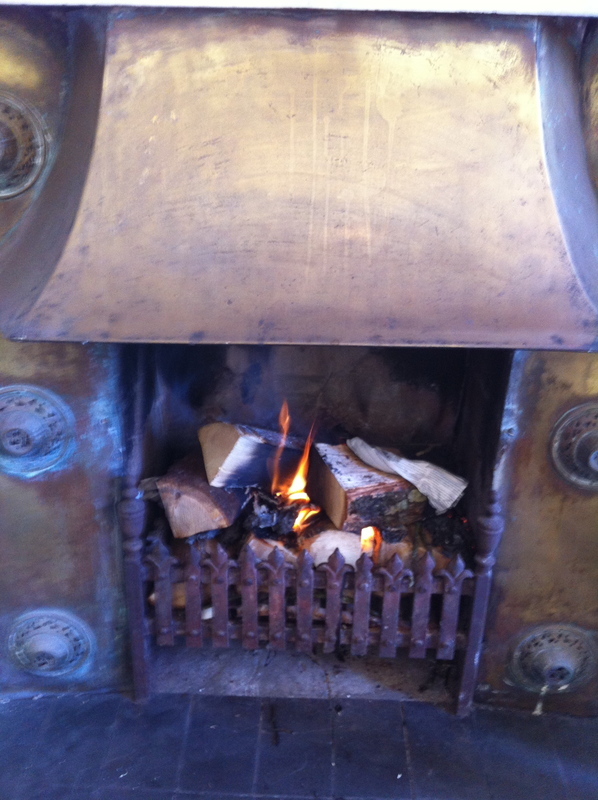 Coffee and newspapers are provided and with the fire lit, it’s a perfect place to escape. You can also wander around and find your favourite room. Twinings tea is also available. Why Twinings you ask? Well when Wordsworth lived at Allan Bank he wasn’t keen on the tea available in Grasmere, and used to send to Twinings in London for tea chests of tea to be delivered. Apparently he spent about £1,500 a year with them. He must have liked his tea! And I am pleased to say the tea available in Grasmere these days is much improved!. 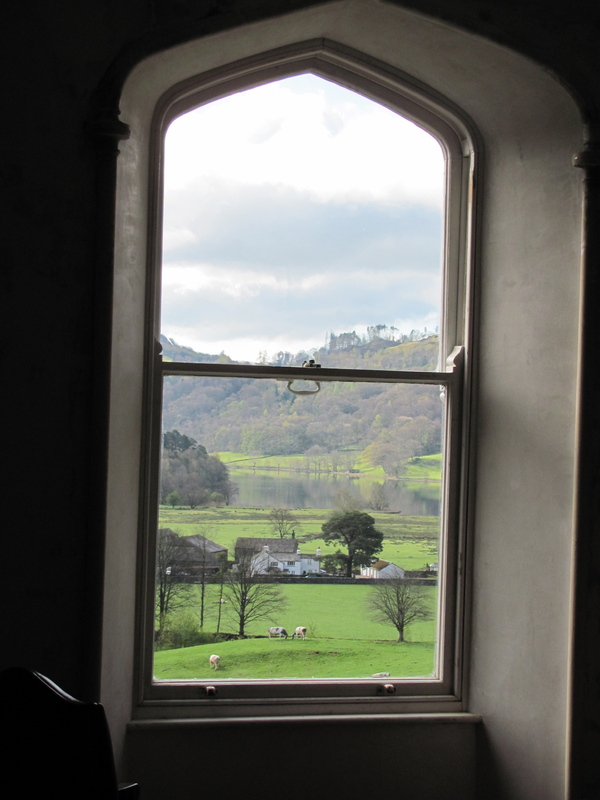 The views from Allan Bank are spectacular and everyone seems to enter the rooms and gravitate towards the window. I have been there several times and even when the weather isn’t so good, the views still amaze. The grounds of Allan Bank are another reason to visit. 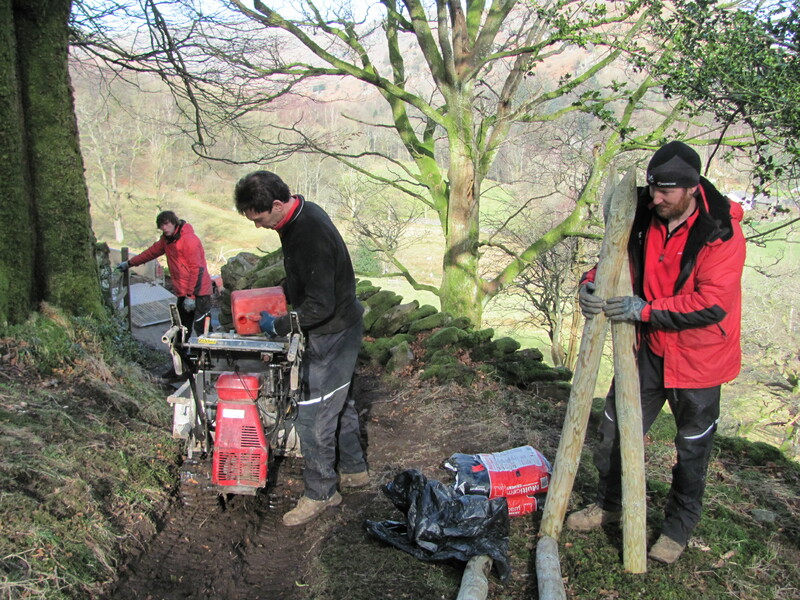 The National Trust Rangers could be seen working hard for months, cutting back trees and making paths. 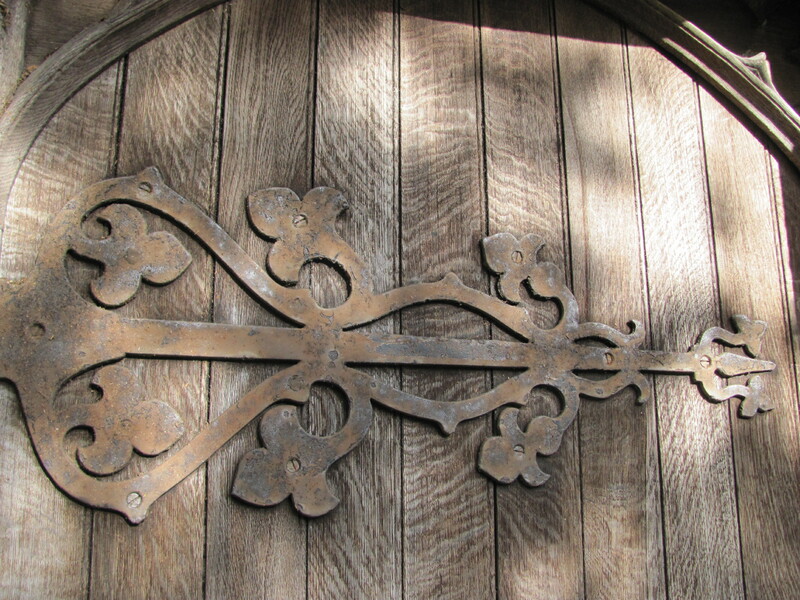 The first thing you see when you go outside is a building that looks like a chapel. It was apparently a billiard room. 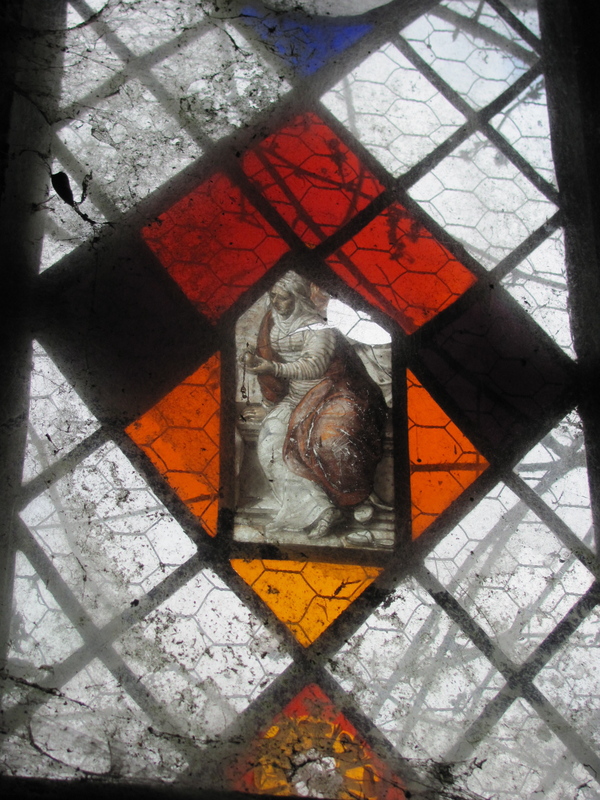 It must have been a very nice billiard room, with stained glass windows and lovely detail on the door. Also in the grounds is a Victorian viewing tunnel. The Rangers have also created a woodland walk. Fairly steep in places but with wonderful views of Helm Crag and Dunmail Raise. So the next time you are in Grasmere why not wander up the road at the side of the Miller Howe Cafe and discover Allan Bank for yourself. What should be done with it in the future? It’s time to have your say. Allan Bank a house with a view. Thank you for sharing it ..
who knows maybe i will be there in the fall ! If you ever make it to Grasmere, let me know. I would be delighted to show you around. That would be great, I am thinking about it, I am coming to PendleHill, but a wonderful gentleman has been showing photos of Grsmere..very tempting LOLs.. I will let you know.. I really enjoyed your tour around the house and the area. You should print it out and make it available for visitors because it was almost poetic and concise at the same time with stunning photographs. Did you take the photographs? Am glad you enjoyed it. Yes all the photos in my blog are mine. 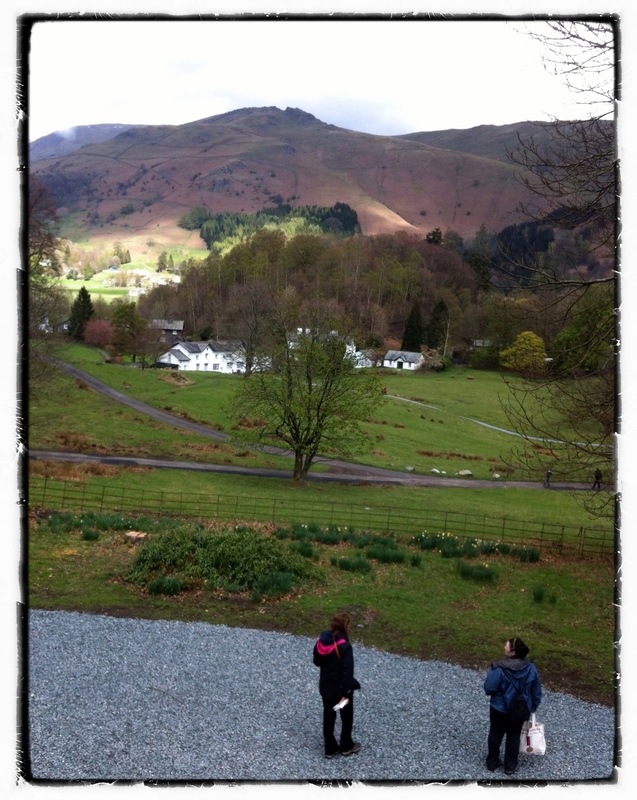 Grasmere is such a beautiful place, love sharing it with others! 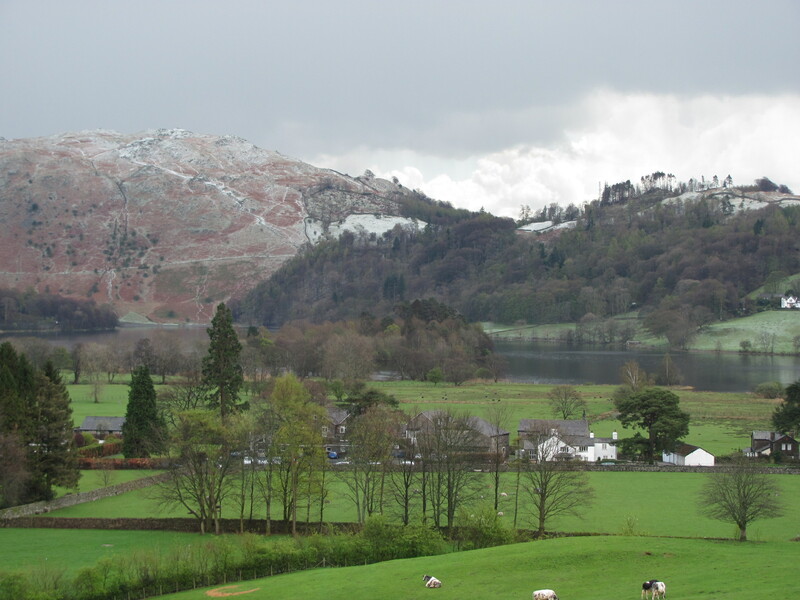 Thank you for the latest Grasmere news and photographs. As always, the topic is very interesting and the photographs are excellent. 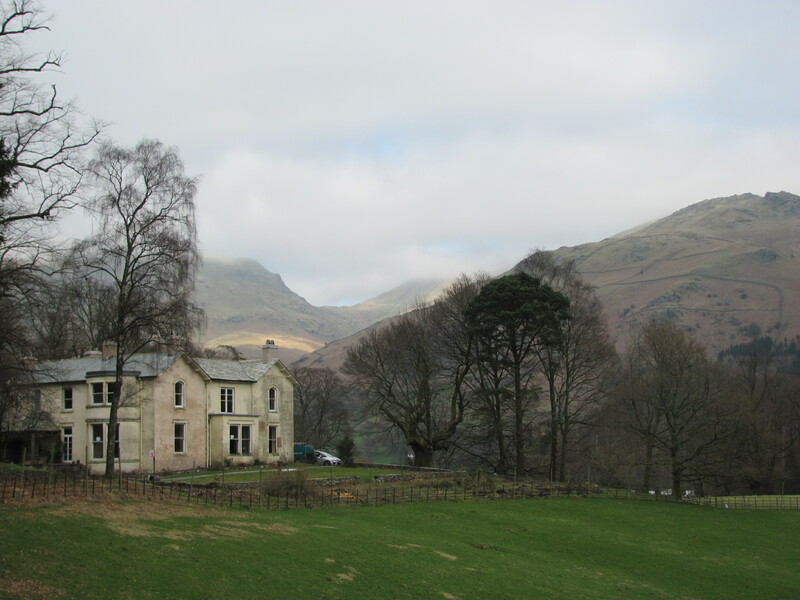 I visited yesterday during a 3-day Grasmere stay. The atmosphere was wonderful, something special in the bare walls and fire-smoked upstairs hallway. I wouldn’t mind if it were left like this. Spectacular views and the chapel would be too when totally renovated. A lot of people have been saying they want it left “as is”. Will be interesting to see what is finally decided. Watch this space! Thank you. Hope you get a chance to visit Allan Bank soon. It’s well worth exploring. This is all very exciting! I shall definitely visit the next time I am in England…. my mother was an upstairs maid there in the 1920’s ! That’s really interesting. Cannon Rawnsley died in 1920 so she was probably working for Eleanor Rawnsley. You must visit on your next trip. Any memories you have of what your mother told you would be appreciated. A real picture of life in the house is starting to be formed by little snippets of memories from various people. Thank you for reading my blog. Lovely October day there, today. First visit today, one of many I hope. Beautiful place with a welcoming feel. Good to hear. It was very rainy today, so a great place to shelter with the Saturday papers. Beautiful in the sunshine too. The views are ever changing. 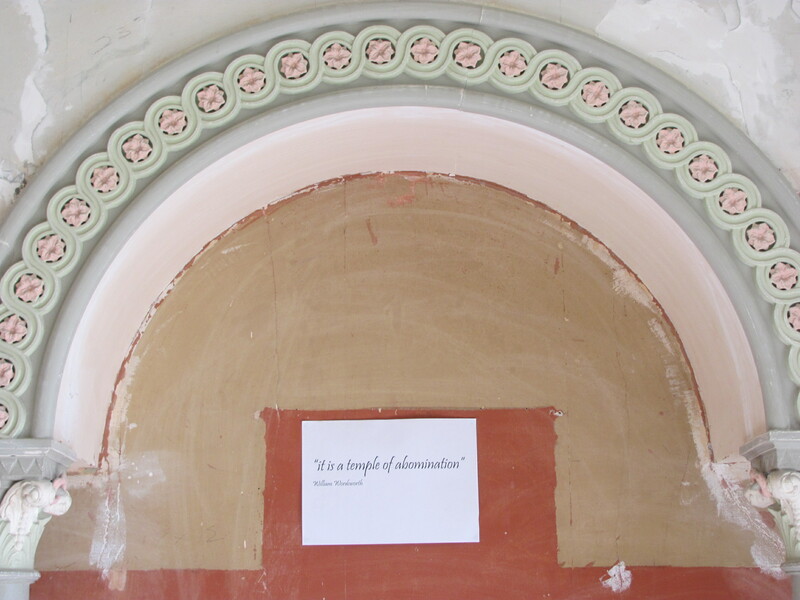 Eleanor Rawnsley (our Aunt Nellie) would have loved to see the amazing rejuvenation of Allan Bank, and the joy that it and you folks are bringing to so many.. Thanks for taking the time to read and comment. At the moment the house is decorated for Christmas with holly and ivy and other natural decorations. The sound of Carols have been drifting through the house already. May we wish you a Merry Christmas and a Best Wishes for 2014. 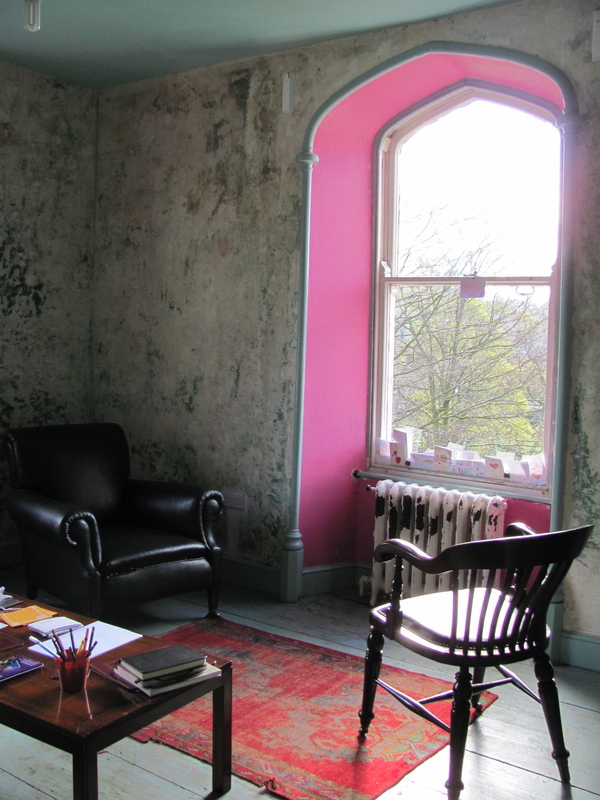 What a great surprise to find that Allan Bank is now open to the public for visits. My Grandparents lived in the house and I have very fond memories of my visits there as a child in the early 70’s. It’s nice to hear that I’ll now be able to visit again and perhaps relive some of my early childhood adventures on the grounds of what I remember being a fantastic place to explore. 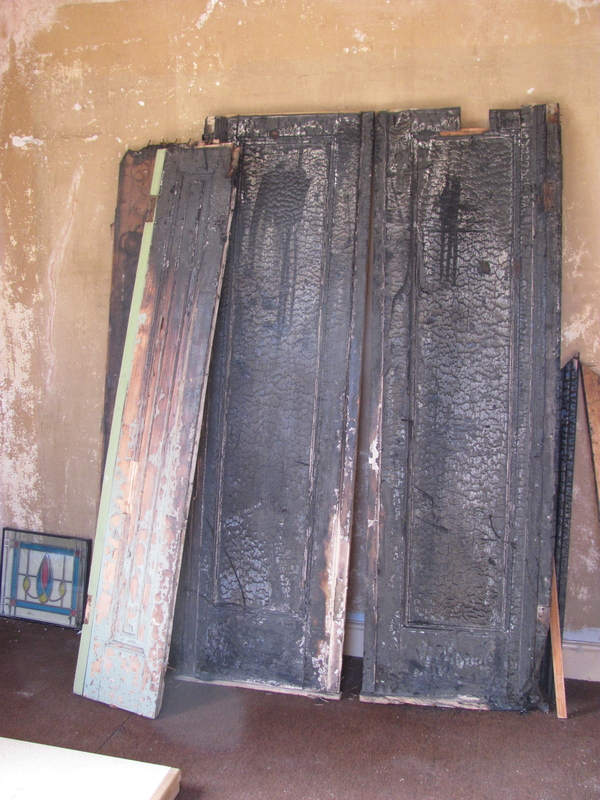 I’ll be very curious to see what remains after the fire. Another cracking article! Who’d have thought Wordsworth would have had neighbour issues! A brilliantly written blog. 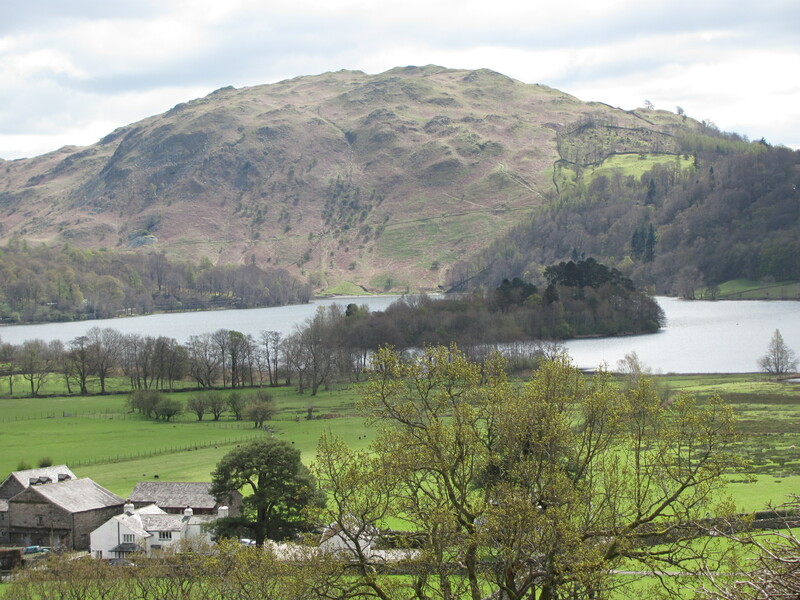 I will definitely visit on my next trip to Grasmere. 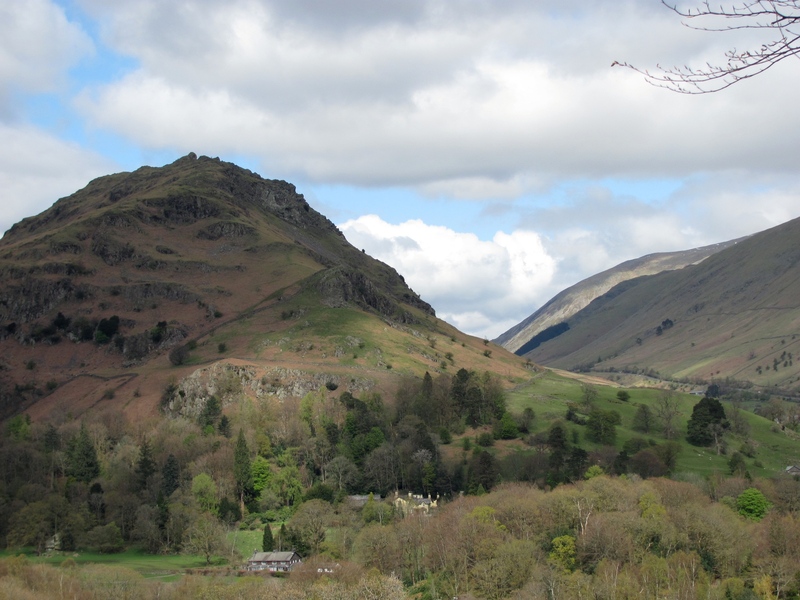 Do you happen to know anything about the history of Easedale? The Wordsworth Trust in the village have very good archives about local history. That should give you the information you require.